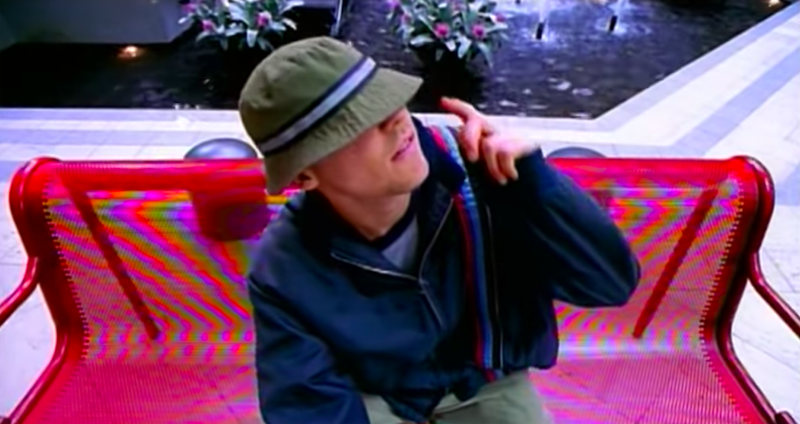 The name Gregg Alexander may not ring a bell, but the sight of him in a floppy fisherman’s hat probably would. Alexander was the one-man band behind The New Radicals, who created one of pop-rock’s most enduring songs when they dropped hit single “You Only Get What You Give” 20 years ago. Alexander disbanded the group just before sharing the second single from the band’s only album, Maybe You’ve Been Brainwashed Too, and, unlike most bands of the era, a reunion was never once considered. Unfortunately, aside from a previously unreleased demo of Maybe You’ve Been Brainwashed Too’s “Gotta Stay High”, we probably won’t ever hear any of them. “Maybe after I die, I’ll put them out every year,” he cracked. But don’t worry for Alexander; he’s made quite the career for himself as a songwriter for other musicians. In addition to working with Enrique Iglesias, Mel C, and Sophie Ellis-Bextor, he’s als the writer behind chart-toppers like Santana and Michelle Branch’s “The Game of Love” and Ronan Keating’s “Life Is A Rollercoaster.” He was also nominated for an Oscar in 2014 for “Lost Stars,” a song he contributed to John Carney’s Begin Again.